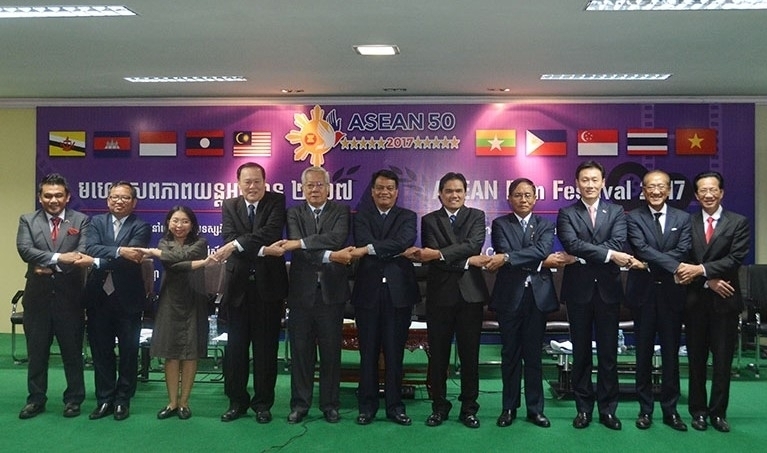 The ASEAN Film Festival takes place in Cambodia from September 8 to 17, as part of the activities to commemorate the 50th founding anniversary of the Association of Southeast Asian Nations (ASEAN). The information was announced at a press conference, on August 30, at the head office of Cambodia’s Ministry of Information. 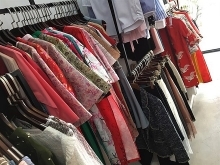 Co-organised by Cambodia’s Ministry of Foreign Affairs and International Cooperation, and the ASEAN member states’ embassies in Cambodia, the festival aims to promote the culture of ASEAN countries, according to Philippine Ambassador Christopher Montero. Each embassy of the ASEAN member countries in Cambodia will select a film from its country to be screened on Cambodia’s National Television of Kampuchea (TVK) and Royal Cambodian Armed Forces Television (TV5) at 10p.m every day during the festival. The Cambodian film will be selected by Cambodia’s Ministry of Foreign Affairs and International Cooperation and the Ministry of Culture and Fine Arts. The films that will be screened include; Pee Mak (Thailand), Ada Apa Dengan Rina (Brunei), Lousiss Loves Bai Tong (Laos), By Concidence (Myanmar), The Price of Love (Cambodia), Kid Kulafu (Philippines), Ilo Ilo (Singapore) and When the Tenth Month Comes (Vietnam). Among the films is Vietnam’s classic movie ‘When the Tenth Month Comes’ which was directed by Dang Nhat Minh and won a Special Jury Award at the Hawaii International Film Festival 1985 and a Golden Lotus at the Vietnam National Film Festival 1985. As a haunting portrayal of one woman’s struggle with loss and personal sacrifice during the war, the film is considered by many domestic and international critics as the greatest Vietnamese movie ever made and it was selected by CNN as one of the 18 all-time best Asian films. Speaking at a press conference, Secretary of State of the Ministry of Information Mao Ayuth said in the five decades since being founded, ASEAN has become a bloc sharing the same destiny and an economic, political, social and cultural community that has been growing strongly. Each nation has its own identity, traditional culture and arts and intra-bloc cultural exchanges will enrich the spiritual lives of the member states and the entire ASEAN, he added.